When Geronimo Silton was looking at a music box, he was falling asleep. In his dreams, he finds a golden key and uses it on a golden door at the top of a golden stairs. Geronimo Stilton goes on an adventure to save the Queen Fairy in the Kingdom of Pixies. 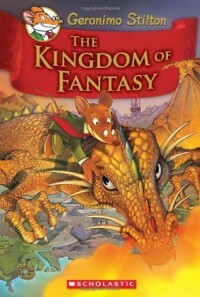 When Geronimo Stilton made many, many copies of the book, Kingdom of Fantasy. None! I liked all the parts in the book. My favorite character was Princess Scatterbrain because she is a pink dragon who is a princess. She is the guide to the Kingdom of Pixies. I think everyone should read this book because it’s really good! If you find that music box, all your dreams can come true! 5/5 stars! 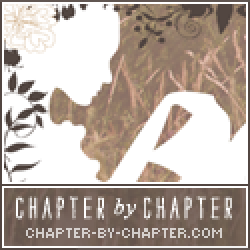 I really want to read the next book!